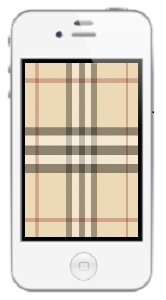 Famed British fashion house Burberry is currently undergoing a mobile makeover. The 150-year old company has survived significant challenges and paradigm shifts in its long history and is now feeling the pressure to become more mobile-friendly. More consumers around the world are making use of mobile devices in shopping and other aspects of their daily lives. As such, Burberry and other companies are feeling the need to take steps to continue engaging these consumers. Burberry has long clung to tradition, with the company making only modest changes to its approach to an evolving consumer base and its visual appeal over the years. CEO Angela Ahrendts and chief creative officer Christopher Bailey have been working to push the company to new heights in the digital space, with a keen focus on the mobile sector. The need to focus on mobile consumers is clear. According to Ahrendts, more people visit the Burberry website than those walking into the company’s various physical stores all over the world combined. One of the ways Ahrendts is working to modernize Burberry is making updates to the company’s website. 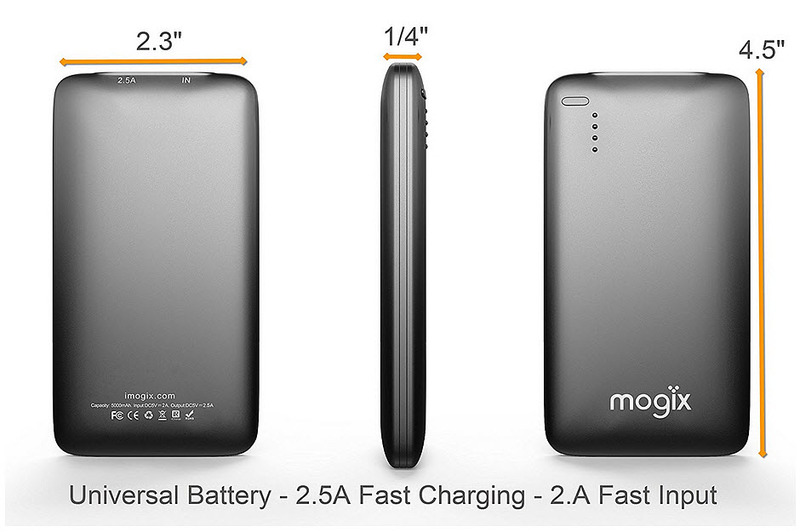 The website will receive monthly updates and will offer consumers and expanded array of products. Mobile commerce will be supported through the website, allowing customers to purchase any product they are interested in through the use of their mobile device. The mobile commerce element may eventually find its way into physical Burberry stores in the future in an attempt to make these stores more appealing to tech-savvy consumers. Burberry is not the only company that has been working to stay relevant to a new generation of consumers. This is a trend that is being seen throughout the retail industry. Several companies are turning to mobile commerce as the ideal way to provide consumers with the services they crave. Burberry has targeted mobile commerce as well, but Ahrendts is keen to push the boundaries of the company in order to break into new territory and give consumers more than one reason to continue supporting the company.